A wide variety of our products are offered with motorized options that allow the shades to be operated at the touch of a button. 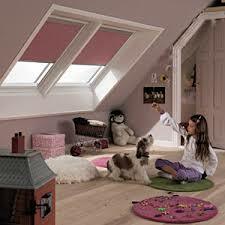 The remote control operation or wall switch eliminates operating cords for enhanced child safety and user comfort. 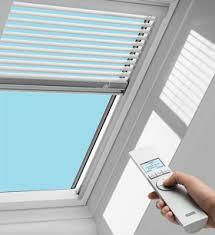 Automated blinds give every space a modern touch and a true revoloution in style and convenience. SOMFY & Yewdale motors available. 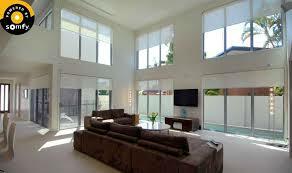 We provide light and privacy control at the touch of a button. New battery motors now available no need for an electrician. 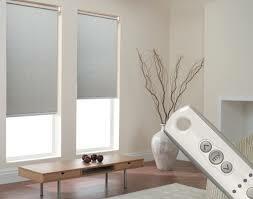 Allow First Choice Blinds to advise you on the best motorised option for your property. Free pre installation wiring advice from the motorisation leaders in Dublin.